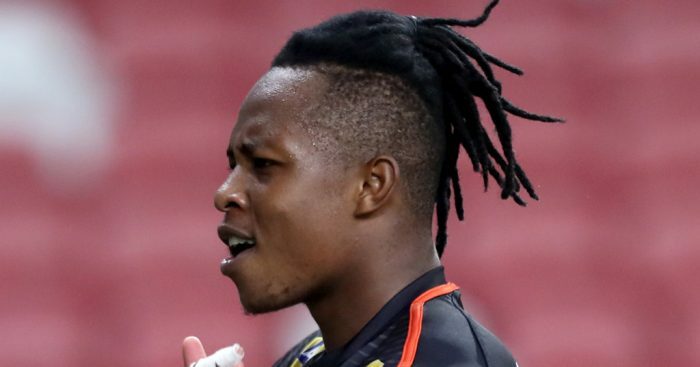 Last year’s Super Rugby finalists the Lions have announced their side for their 2019 tournament opener against the Jaguares this weekend. 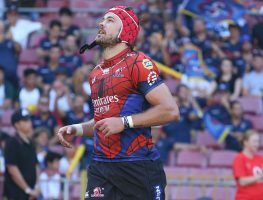 SANZAAR CEO Andy Marinos said reports that a Super Rugby franchise will be axed and the competition’s format changed are speculative. With the new Gallagher Premiership season less than one week away from kick-off, it’s time for us to preview each of the competing teams.